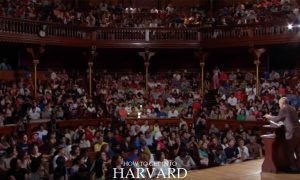 Decided to apply to Harvard but don’t know where to start? Here’s the simple guide to Harvard application process 101, from timelines to process to requirements. At HowToGetInto-Harvard.com, I write so much about the details of the various parts of application. But today, I thought, let’s get back to the basics. So if you’re just getting started with your Harvard application and don’t know where to start, this one’s for you. 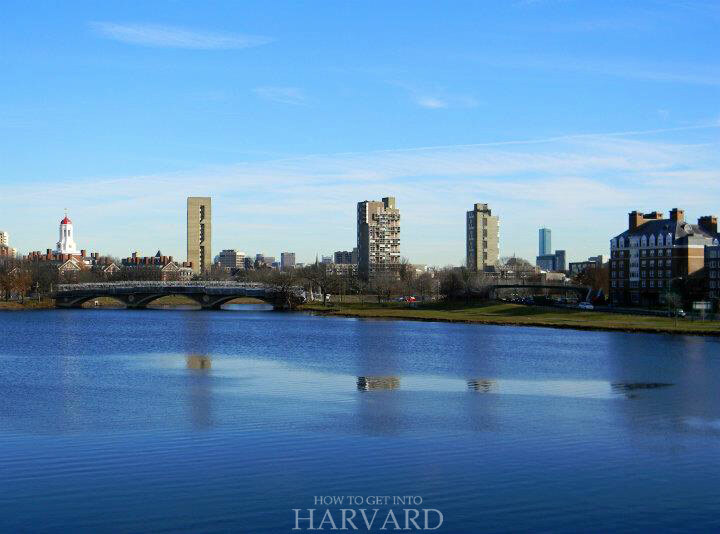 Today let’s take a look at the basics of the Harvard application process. To apply to Harvard University, you need to send an online application, which can be found on the admissions page of the school you’re applying to. In addition, you need to pay an application fee online ($70-250, depending on the school). An application needs to be completed by submitting required documents, including your school or college transcripts, personal essay, 2-3 letters of recommendation and GRE score. These requirements may vary slightly for some of the Harvard schools. That’s really it! Quite simple, isn’t it? For your application to be considered, you need to apply before the deadline, which can be found on the admissions page of the school you’re applying to. For the academic year 2018-2019, you can find the deadlines here: All Harvard Application Deadlines & Decision Dates for 2018-19. 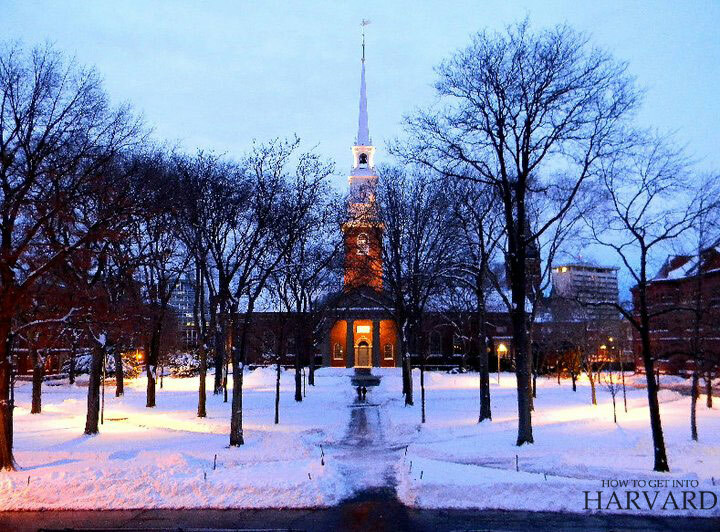 When Should You Start Preparing Your Harvard Application? Ideally, you should start preparing as soon as you make up your mind to apply, even if you have years ahead of you! Frankly speaking, everyone needs different amounts of time to prepare. It really depends on how confident you feel about your application already. Personally, I was a beginner when decided to apply for my own master’s degree. So I spent nearly a whole year, mostly just researching and learning about various schools and how to apply. If you start your preparation early, it gives you enough time to get relevant experience or add extra-curricular activities to your resume. It also gives you plenty of time to prepare for SAT or GRE/GMAT, since getting a good score is important. A good application is a combination of so many factors, so the sooner you begin, the better your application can be. If you decide to apply and there’s only a couple of months left to prepare, it’s best to just apply for the next academic year. This will give you time to be better prepared and work on a good application. 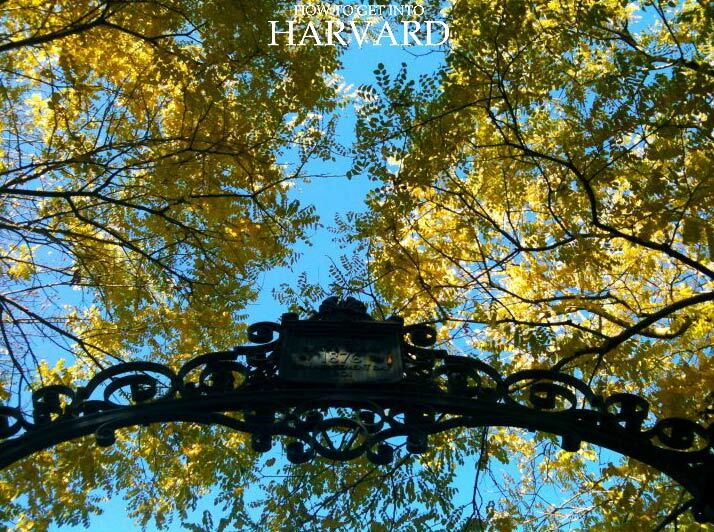 The best place to start is just the website of Harvard University. 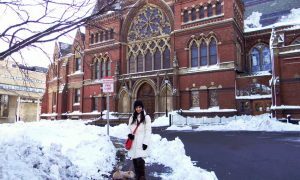 They have great information about the different schools which will give you plenty of idea about what kinds of students attend Harvard. Also learn about the programs offered by the school you’re applying to, so you can decide which one to apply for. Most importantly, check the application deadline for the program you’re considering, so you can plan your Harvard application process. View the links to admissions websites below to see deadlines. How to Find Out if You’re Eligible to Apply? Most graduate programs require their applicants to have a 4-year undergraduate degree or its equivalent from an accredited university. It’s preferred to have some work experience (at least a year), but it’s not required. 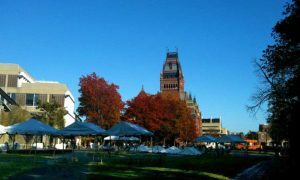 For Harvard College, students need to have graduated high school (secondary school) or have equivalent homeschooling experience. You can find out more about the eligibility at the links given below. 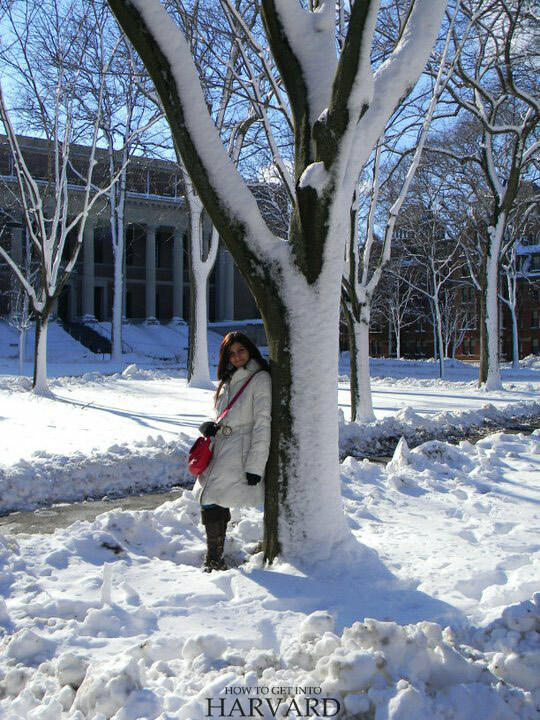 How to Find Out About Harvard University Requirements? Once you’ve decided which school and program to apply to, head over to their admissions page that lists the application requirements, process, fee and deadlines. Be sure to check the requirements for the particular program you’re applying for. 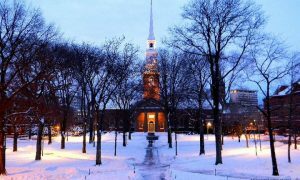 College transcripts for grad schools & Secondary School Report (including transcripts) for Harvard College. Standardized test score, such as SAT/GRE/GMAT, depending on your school. 2 Recommendation letters from your teachers or professional supervisors. Personal essay or personal statement, as required. Paper Application or Online Application? 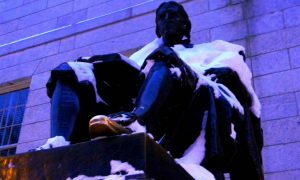 All Harvard schools have stopped accepting paper applications a few years ago. So you’ll need to submit an online application only. All the additional materials, such as transcripts, essay and letters of recommendation, etc. are also required to be sent online along with it. The application has to be filled online. You can find a link to your online application at the page in the list above. As an example, here’s the general timeline an applicant follows during their Harvard application process, for a program whose deadline is December 15. Depending on the time you have until application deadline, you may choose to spend more or lesser time for each activity. April: Ask around or look up online what are the best universities in your field. Learn more about them, their location, fees, scholarships, living costs, etc. If you’re uncertain about which program to apply, learn about multiple ones and take this month to decide. If you’re in a full-time job, it would make sense to utilize your weekends to start an early GRE prep (see more below). May: Head over to the admissions page (find it in the above list) to check the requirements for the program you’re applying to. If your program has any requirements that need more time, such as portfolio or resume, start planning those. Additionally, learn more about GRE here. Research where your nearest test center is. This is also a good time to start making up your mind about what other universities you’re applying to. Make a draft list of 5-8 universities, since you’ll need to send them GRE scores as you take the test. June: Begin GRE/GMAT preparation for 2-3 months. It’s best to start with word lists, since they take the longest. If your math isn’t strong, you may start by preparing for the quantitative section. July: Begin taking GRE practice tests so you can see how you fare and how much more time you need to prepare. If you’re confident, go ahead and book yourself a test date for August or September. This will help you be on schedule and prepare your application well in time. Additionally, begin filling in your online application. August: If you’re an international student, now is the time to work on your English to prepare for TOEFL test. This may take you a week or over a month to prepare, depending on your fluency in English. Write the GRE/GMAT test if you’re prepared. If not, wait for next month. 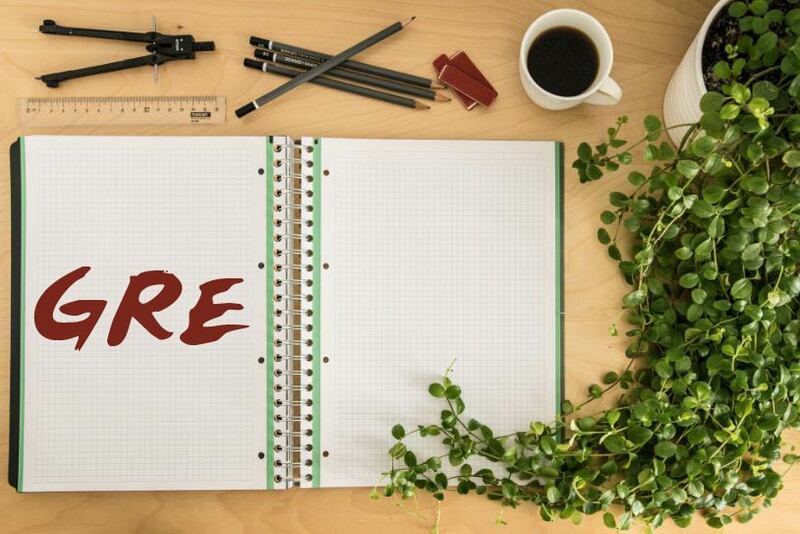 September: Hopefully, GRE (and TOEFL, if applicable) is behind you by the mid of this month and you can focus on working on your resume/ portfolio (if required) and most importantly, essay. Make a first draft of your essay and rework on it throughout this month. Plus, gather your academic transcripts, as required. Also keep filling in your online application. October: This is a good time to approach your recommenders for letters of recommendation. 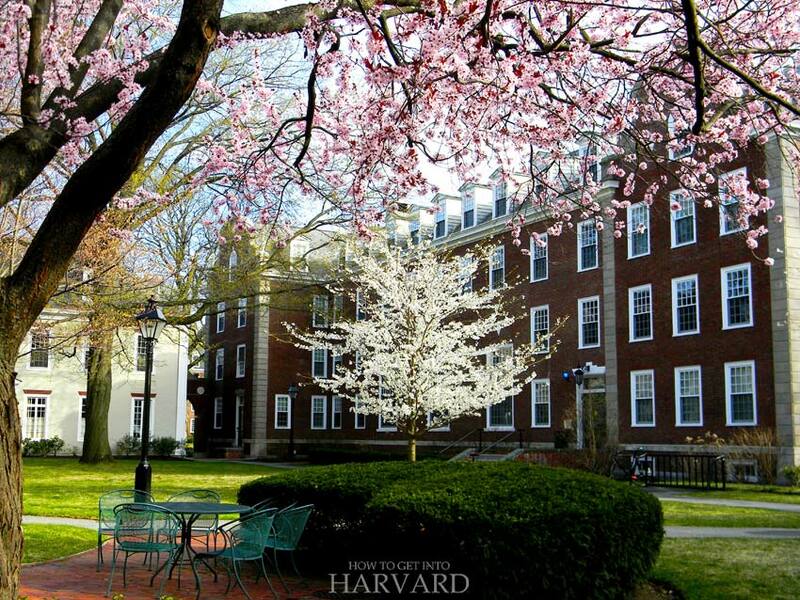 Also read: Harvard Recommendation Letters: The ULTIMATE Guide. Also keep the checklist in mind and try to complete any parts of application that may be left out. November: Time to send reminders to your recommenders if they haven’t already submitted the letters. Also get an opinion on your personal essay from your family or professional mentor. And as soon as you’re done with the online application, just submit and pay the fee – don’t wait for the deadline! Also check how to apply for scholarships in your school. Some have early application dates. December: Hopefully you’ve already submitted your application, and if applicable, scholarship application, too. If you’re unsure of anything at all, don’t hesitate to reach out to the admissions officer of your school to clarify your doubts before the deadline. They’re always helpful! Just get on with your life so you don’t sweat too much over the results. I know the waiting time can be hard, but hopefully, it’ll be worth it! So I hope I was able to give you a basic idea about the Harvard application process. If you have any questions, comment below and I’ll try to answer them.